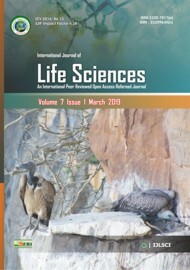 The International Journal of Life Sciences (IJLSCI) is a peer-reviewed journal, which aims to provide the most complete and reliable source of information on current developments in the field. 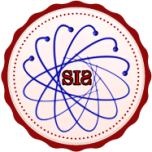 The emphasis will be on publishing quality research papers rapidly and freely available to researchers worldwide. IJLSCI serves an important role by encouraging, fostering and promoting developments in Life sciences areas. 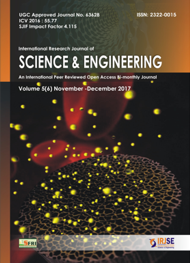 It is an open access journal, which publishes original research articles, reviews and short communication in all areas of life sciences and at the interface of related disciplines. 2013-2018 © IJLSCI| All Rights Reserved.